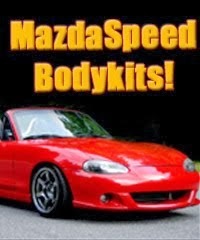 JDMbits: Mazda MX5 Mazdaspeed MSM Style Body Kit! by great quality carbon reinforced fiberglass. Front only fits NBFL, the rest also fits NB. 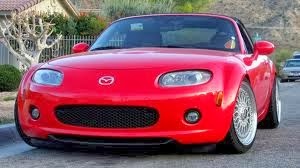 Sideskirts and NB front lip also available. 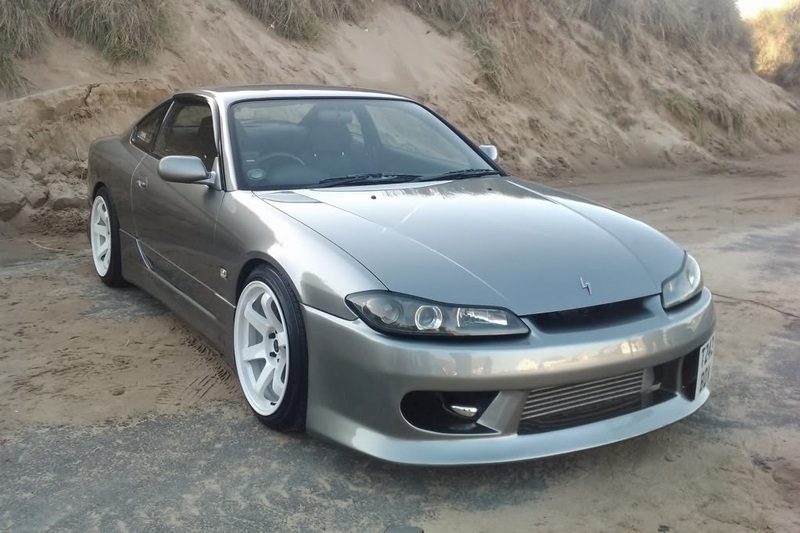 Complete MSM kit: 600 euros posted! 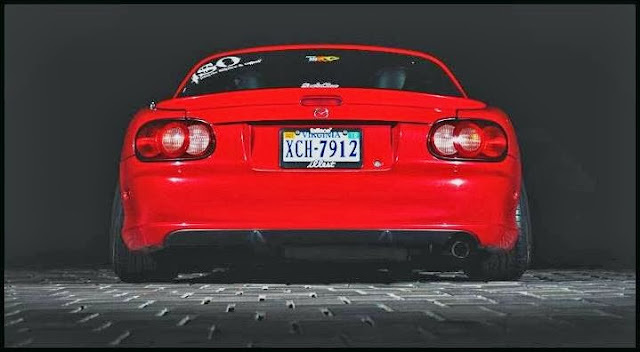 Mazda Mx-5 NBFL 1.8l 2004' Limited Edition "Etna" (name of the Limited Edition in France).